Our calendar is updated frequently, so check back often! Please note: ForestWatch outings are very popular and fill up fast, often within 24 hours! Registration information is sent out through our “ForestWatch E-Alerts” system. Click here to register for our E-alerts system. How to register for a ForestWatch hike: Once an outing alert has been sent, you can register for that hike by clicking on the registration link in the alert or clicking on the “Learn More” link after the hike information above. When you register you will be asked to accept this waiver. 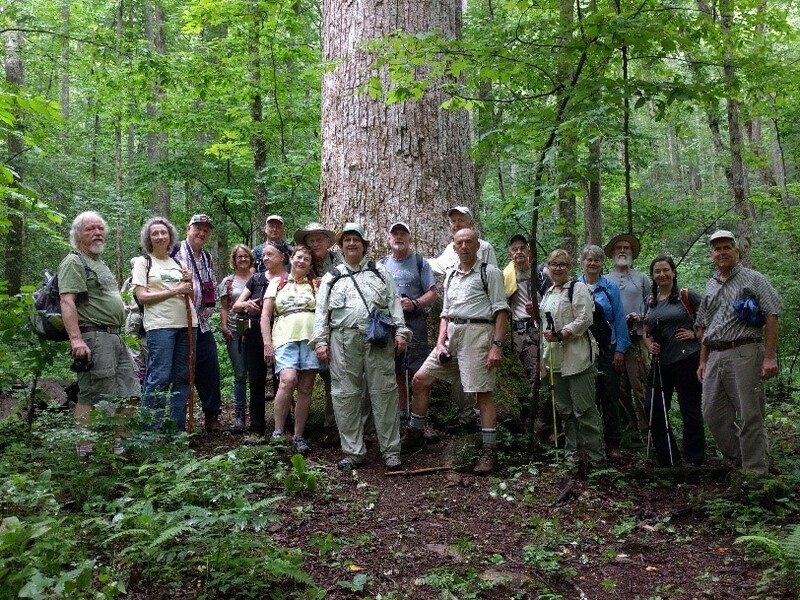 Remember that Georgia ForestWatch members are given priority on our outings and will be sent hike alerts (with registration information) four days in advance of non-members. Please consider becoming a member! We hope you will join us in the forest!